EY is pleased to announce the winners of the Entrepreneur Of The Year 2018 Greater Los Angeles Awards. As the world’s most prestigious business awards program for entrepreneurs, Entrepreneur Of The Year recognizes business leaders who are excelling in areas such as innovation, financial performance and personal commitment to their businesses and communities. The entrepreneurs noted below were selected by a panel of independent judges and revealed at a special black-tie awards gala on Thursday, June 14, at The Beverly Hilton Hotel. 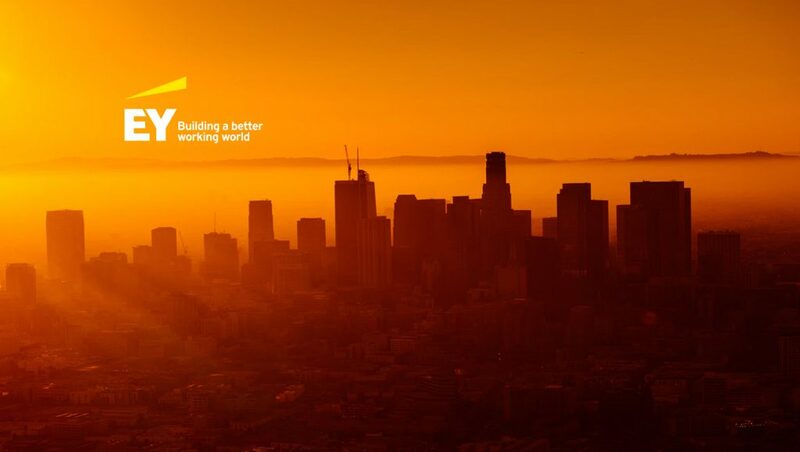 EY has recognized more than 10,000 business leaders around the world, since the inception of the program more than 30 years ago. Past winners have disrupted industries, created new product categories and successfully brought new innovation and technology to traditional industries. The program has honored the inspirational leadership of such entrepreneurs as Howard Schultz of Starbucks Coffee Company, John Mackey of Whole Foods Market, Pierre Omidyar of eBay, Inc., Reid Hoffman and Jeff Weiner of LinkedIn and Mindy Grossman of HSN.